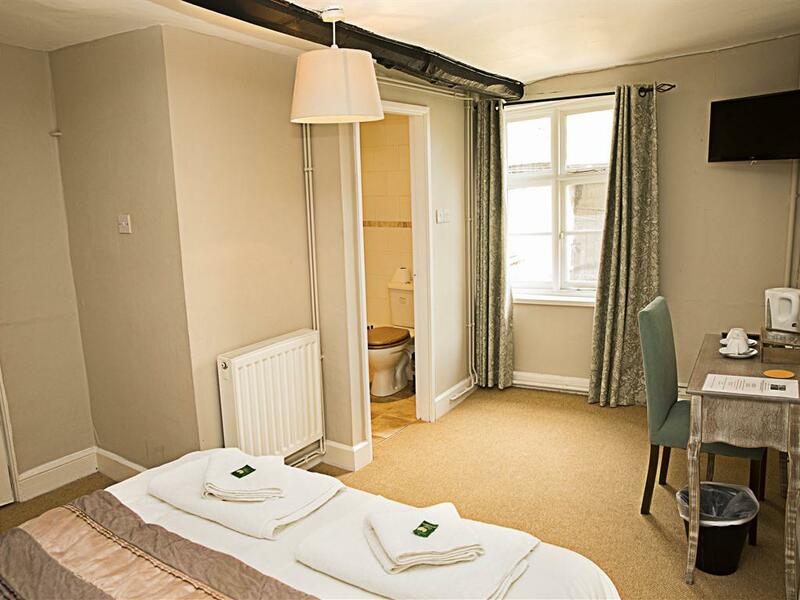 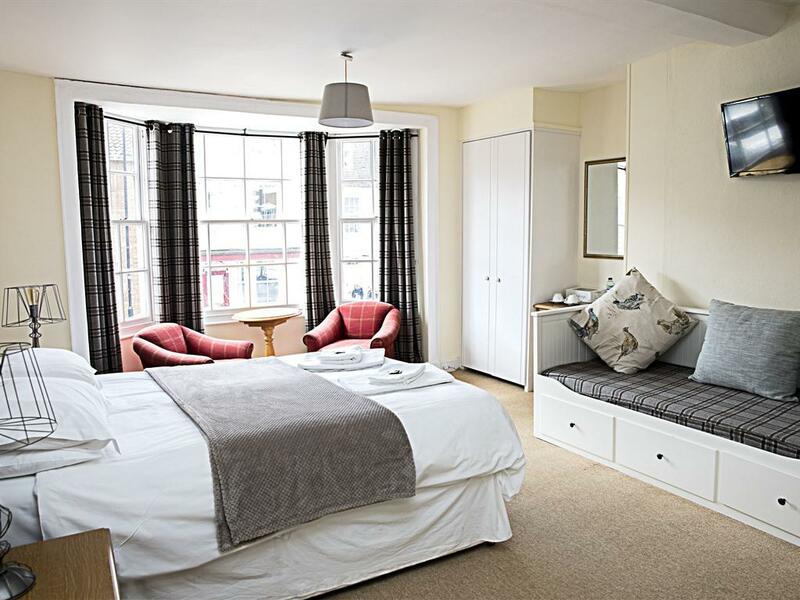 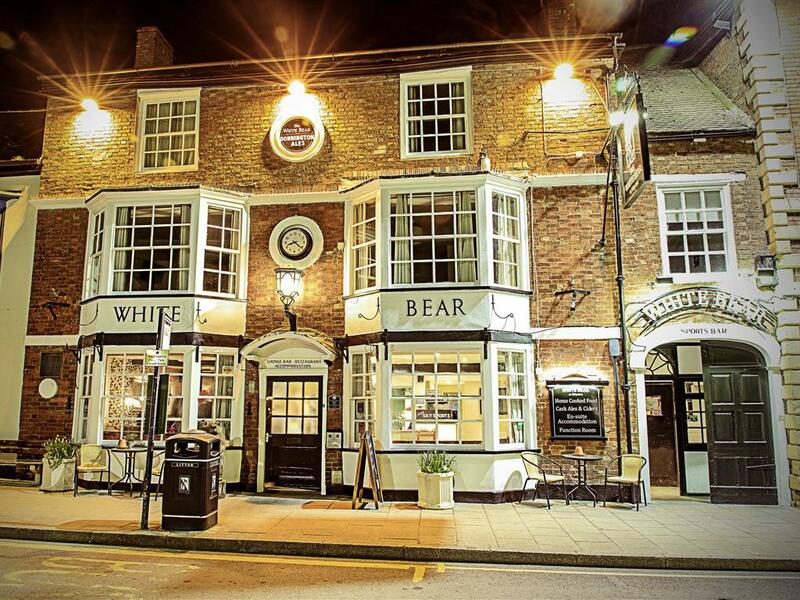 The White Bear Inn, under new management by Emma, offers 7 en-suite rooms, two bars, restaurant, private dining room and a function room. 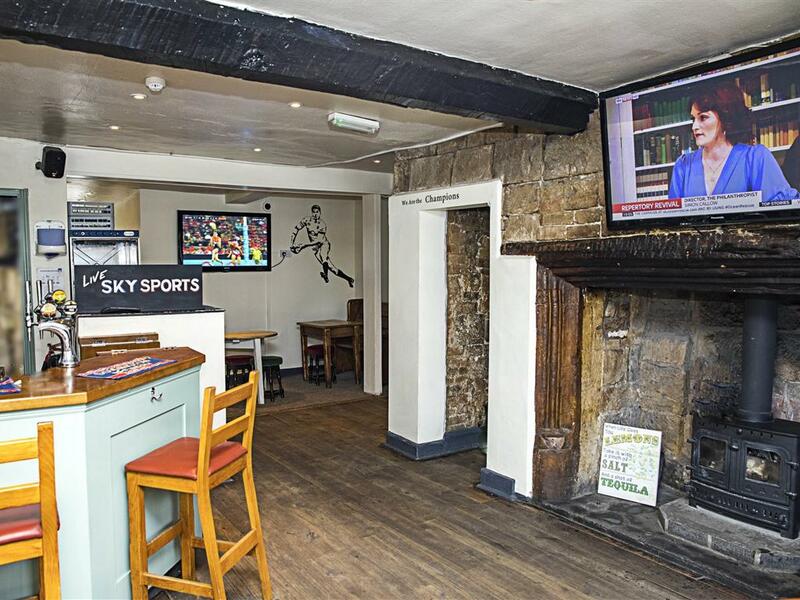 consisting of: Lounge Bar with open fire serving Cask Ales, Quality Draught Beers, Lagers and Wine Sports Bar with two large Screen TV's which show Sky Sports and BTsport content; you are unlikely to miss any live sporting event. 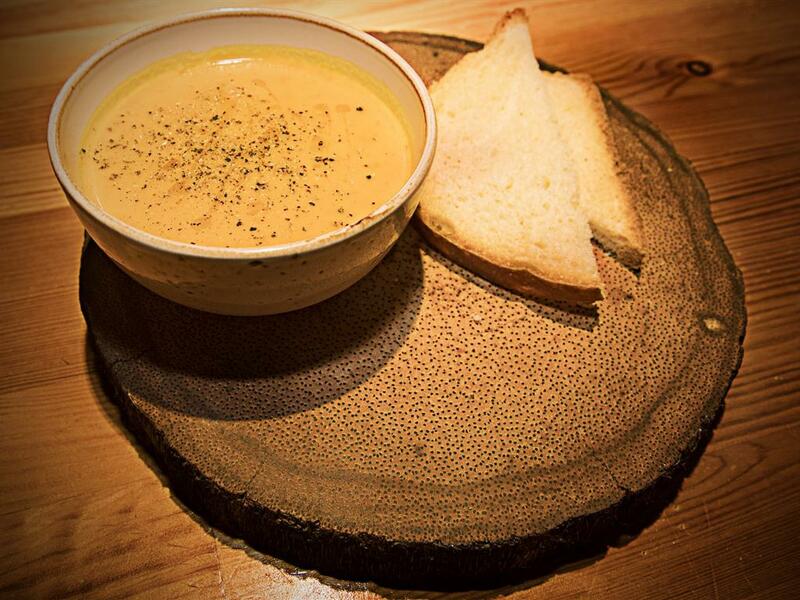 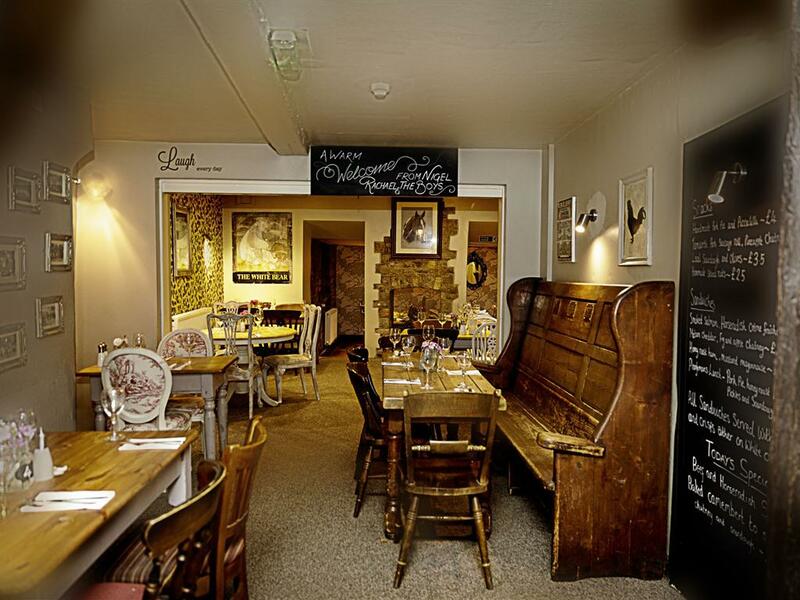 Restaurant serving home made food, using local produce. 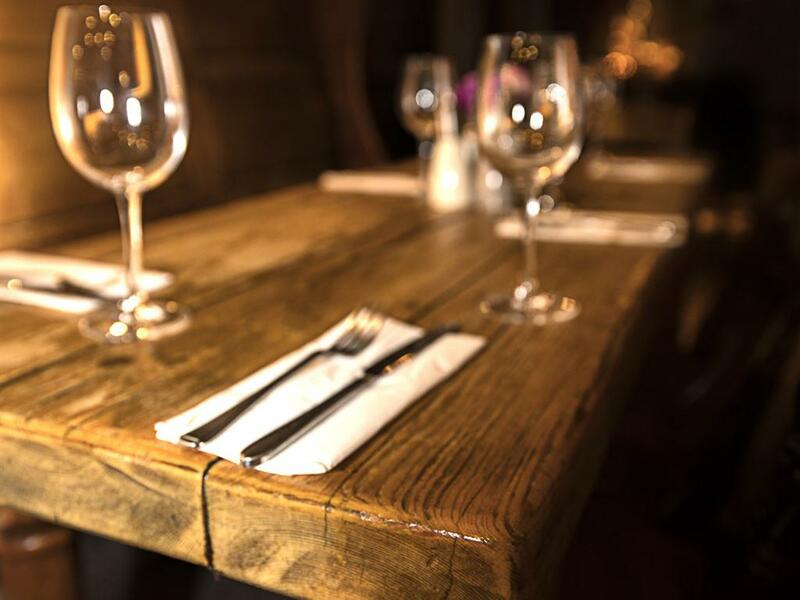 Private dining area for that special occasion or informal get together with friends. 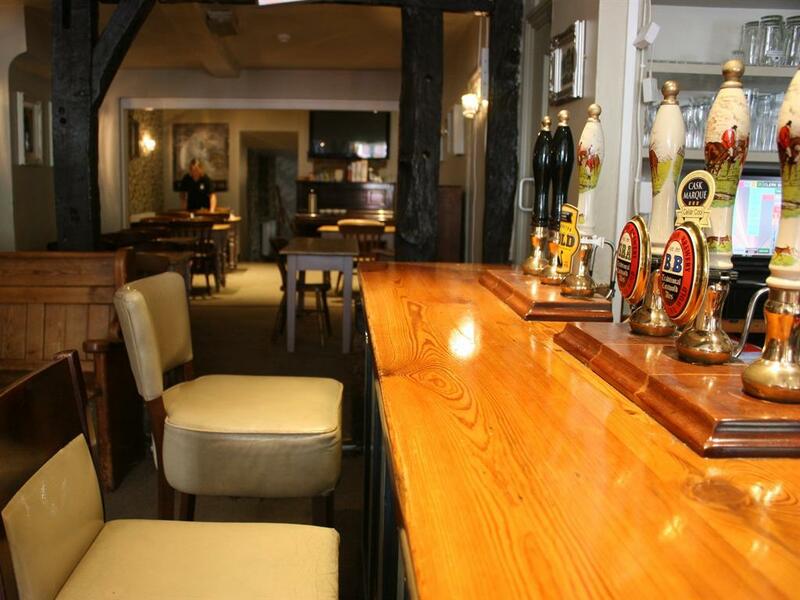 Functions are catered for in a separate room, has a separate entrance and can cater for up to 80 people, depending on the type of event. 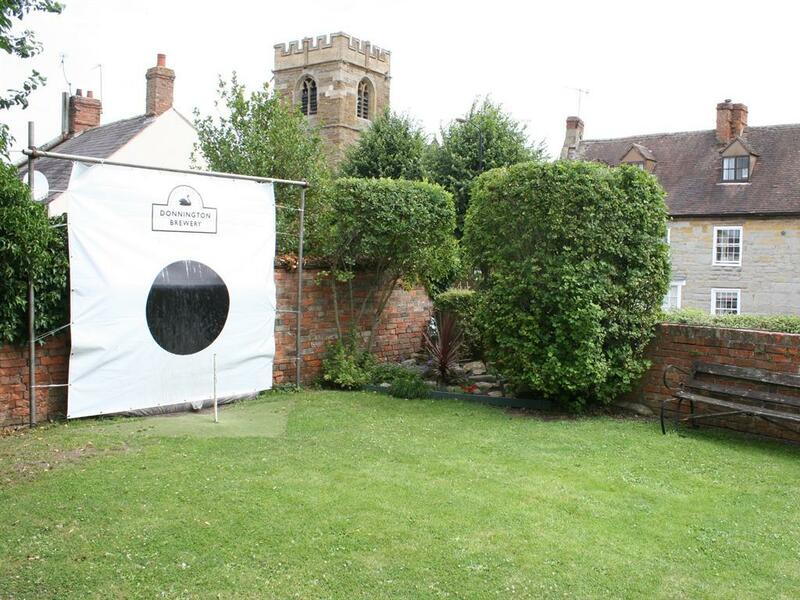 Also available Crib Boards, Dominos and our Aunt Sally pitch to the rear of our free private car park. 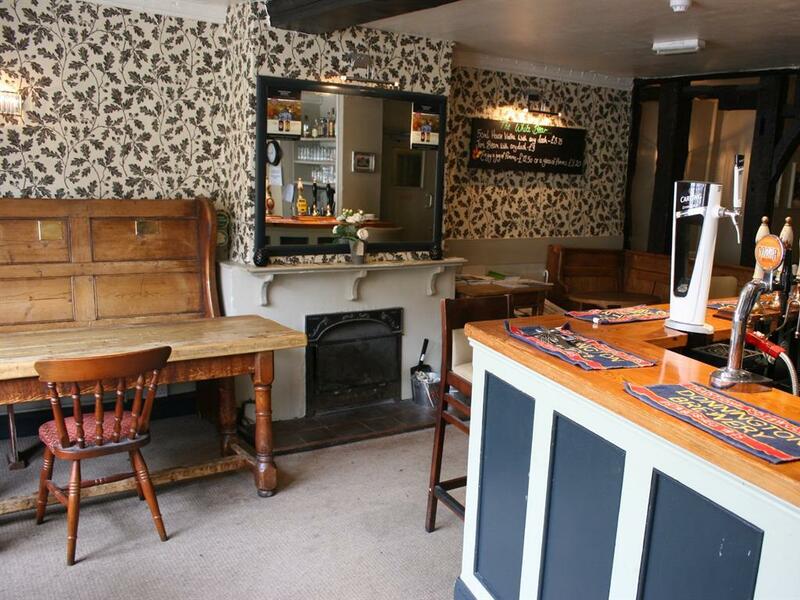 There are fabulous walks in the local area together with local shoots (in season), Falconry Centre and a short drive to Stratford upon Avon, Warwick (Castle), Banbury, Oxford and Stow on the Wold. 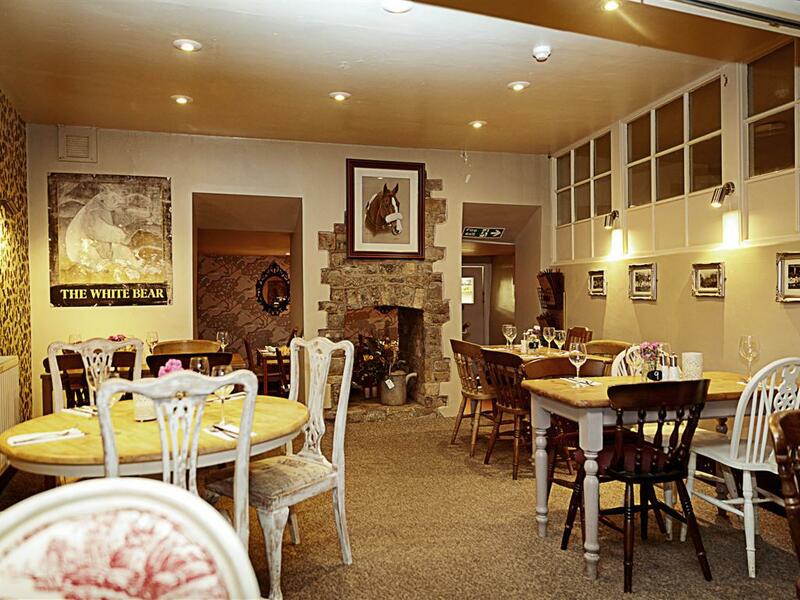 Cheltenham is also in easy reach (Cheltenham Races and Gold Cup spring to mind!!) 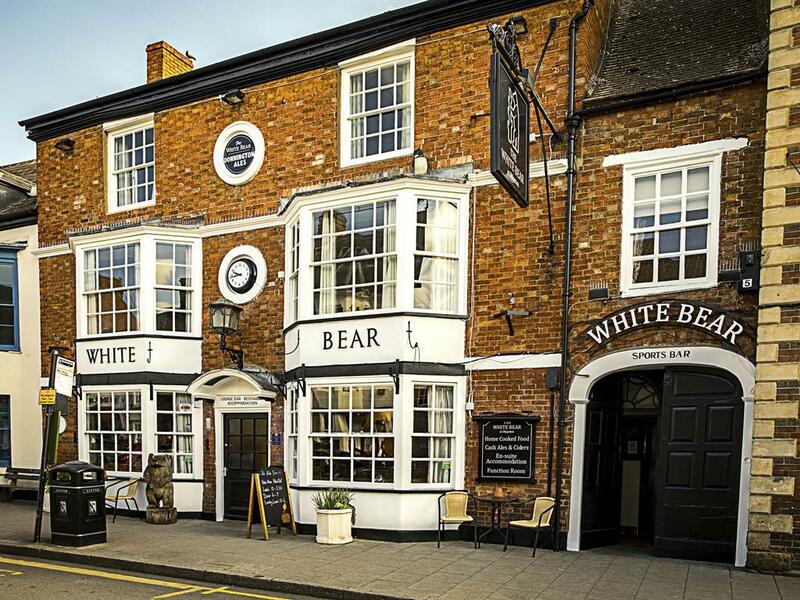 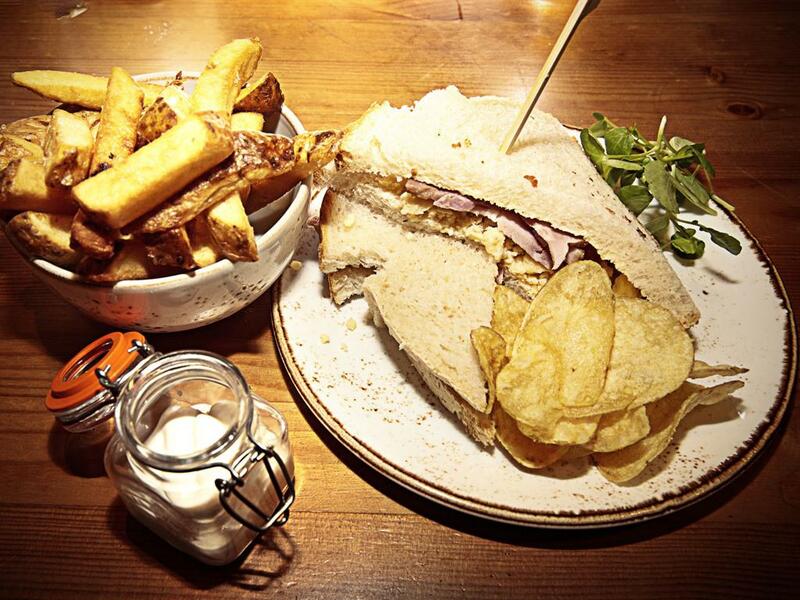 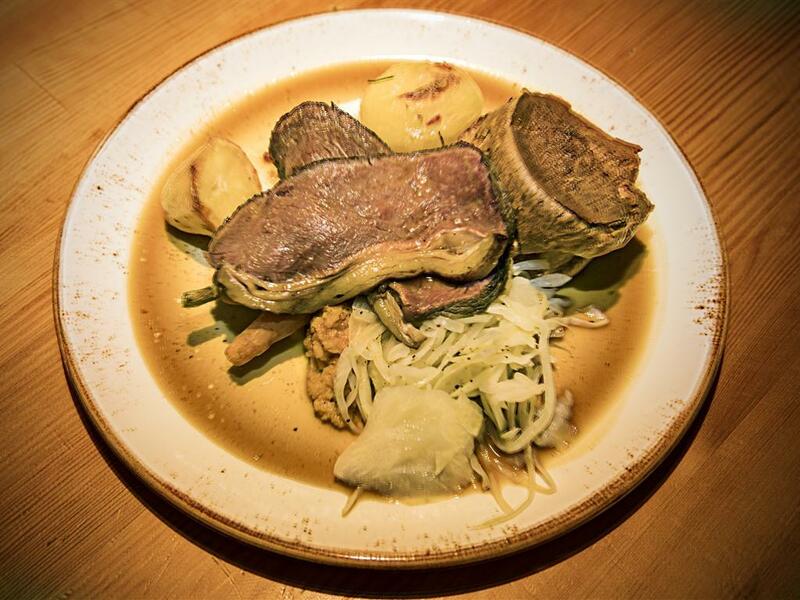 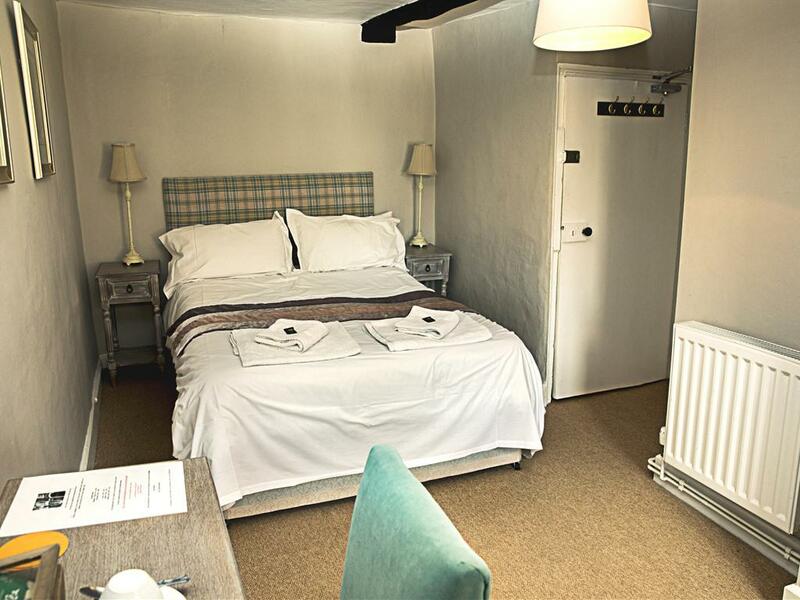 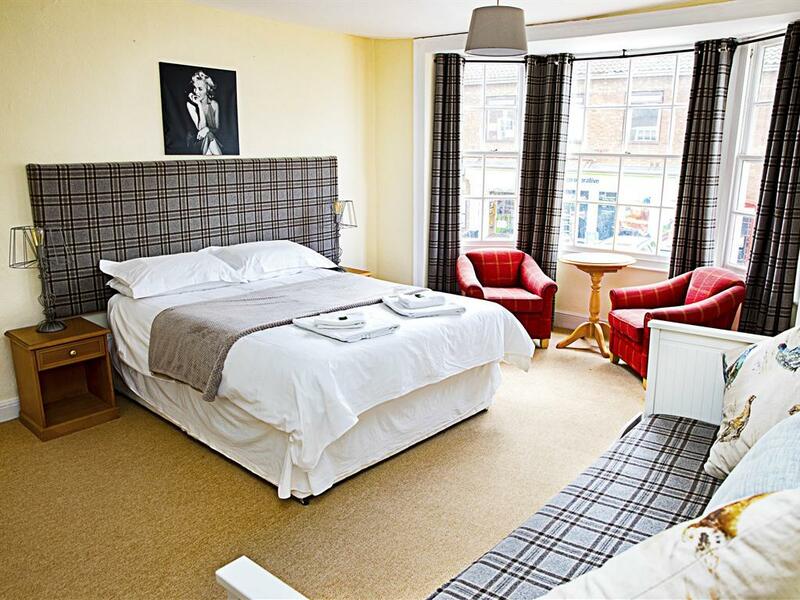 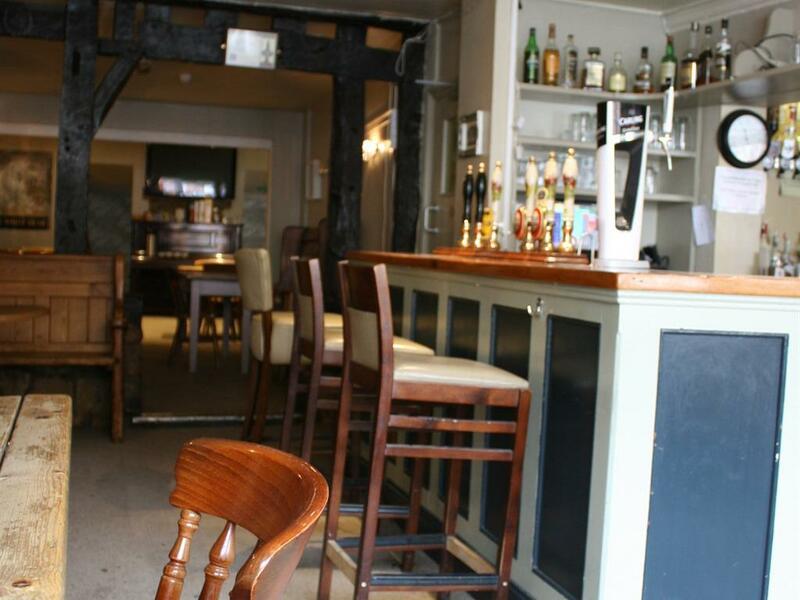 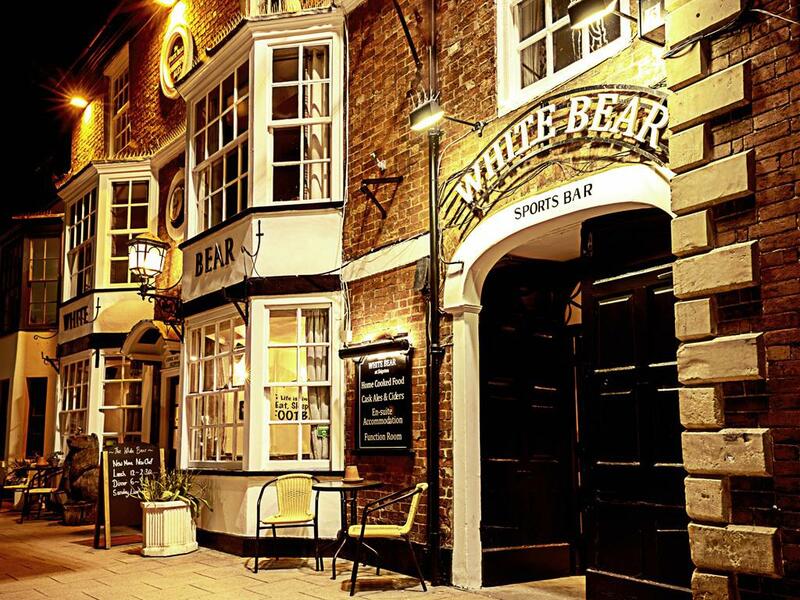 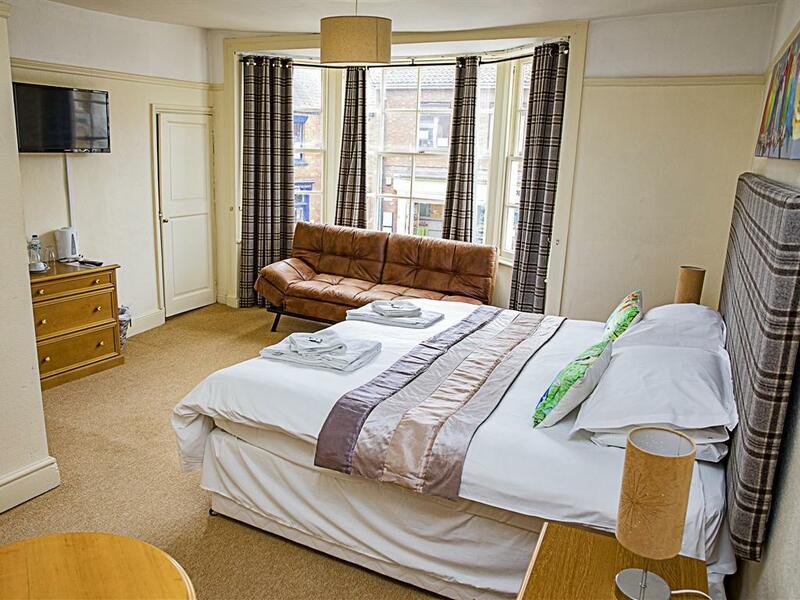 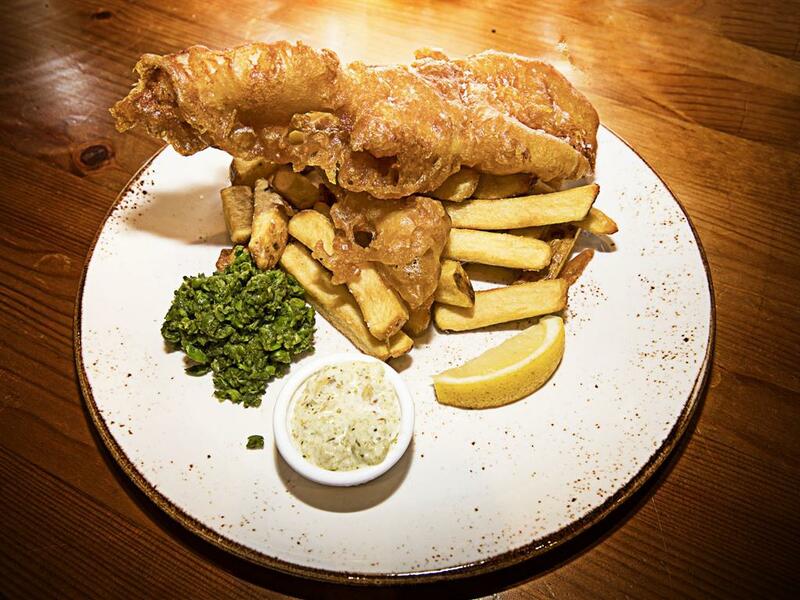 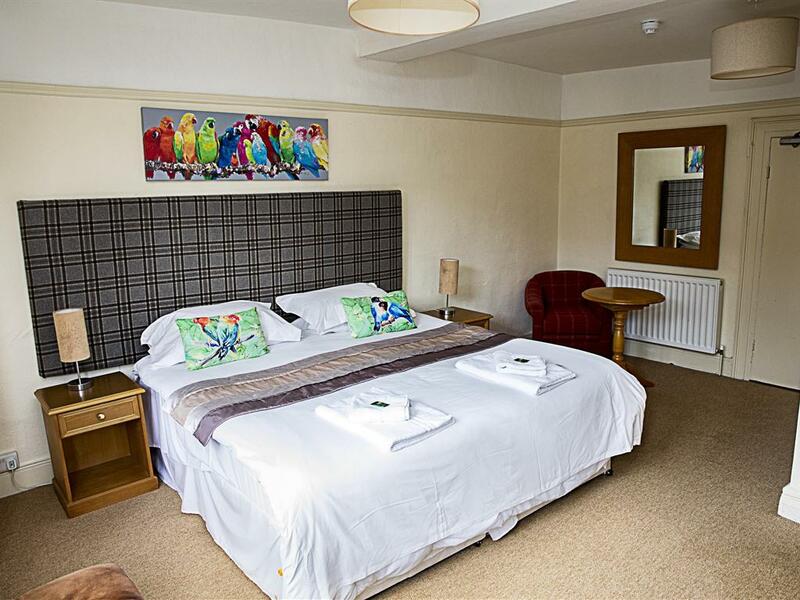 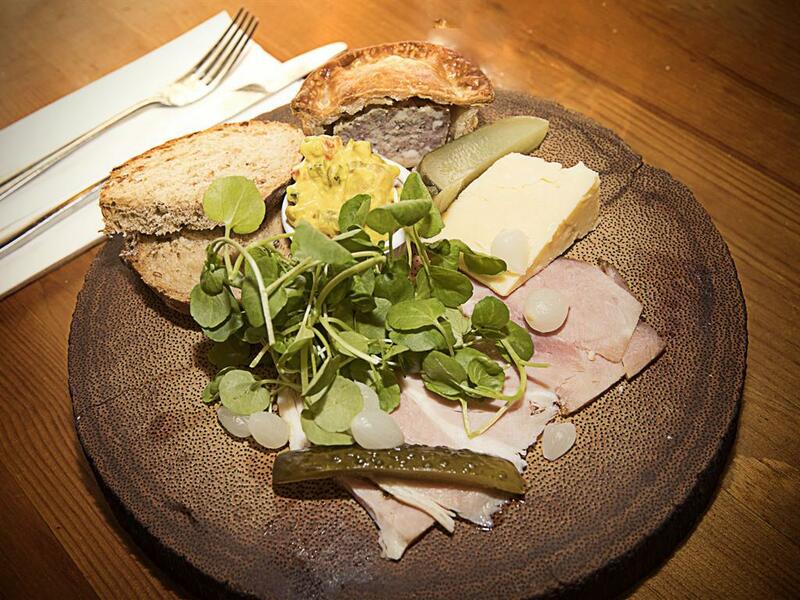 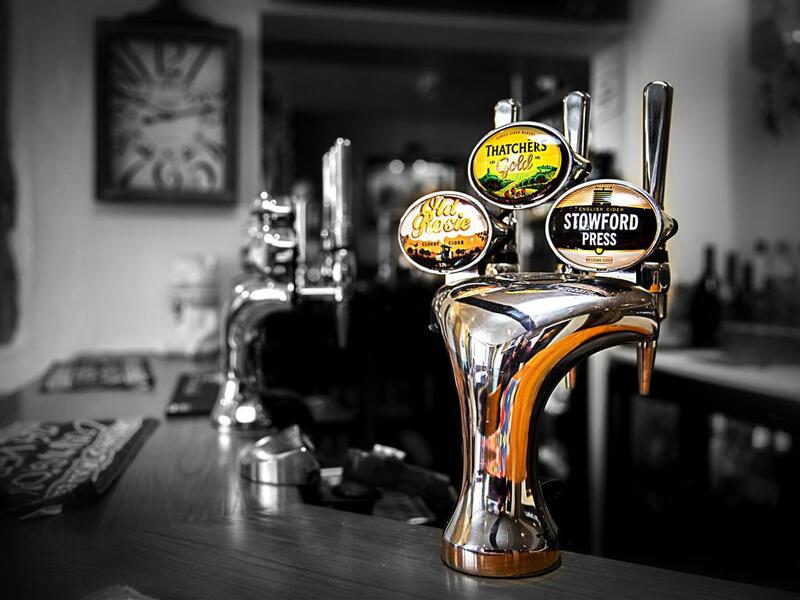 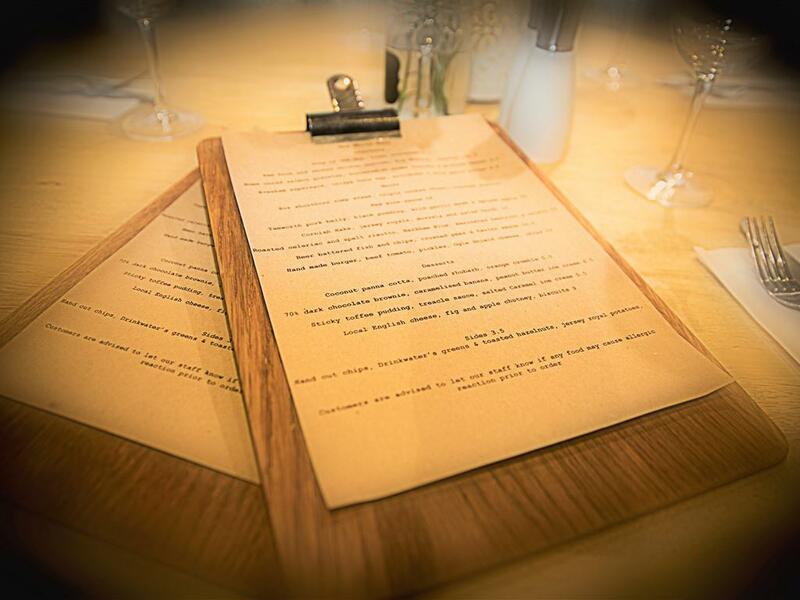 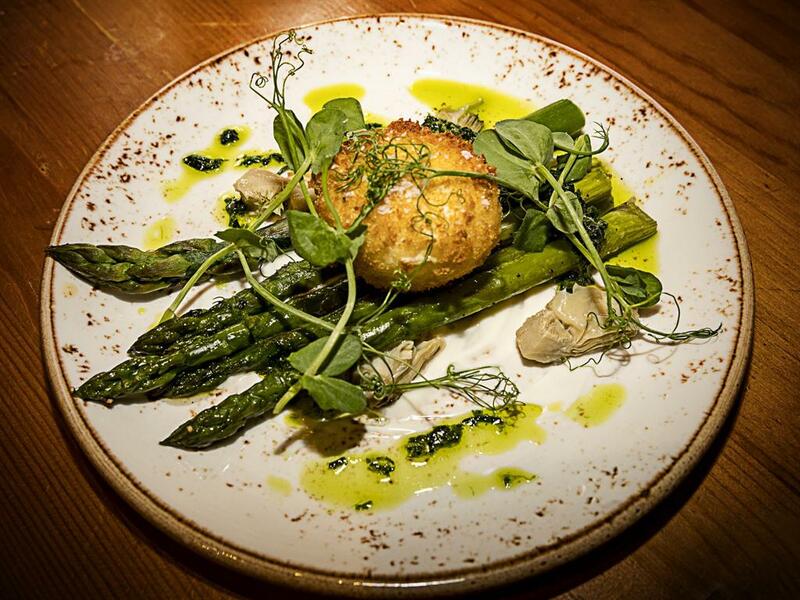 The White Bear is an ideal place to base yourself while exploring the Cotswolds, Shakespeare County, Warwickshire, Oxfordshire and Gloucestershire.